Custom Skincare Designed to Empower You. Join Our New Client Program Today! 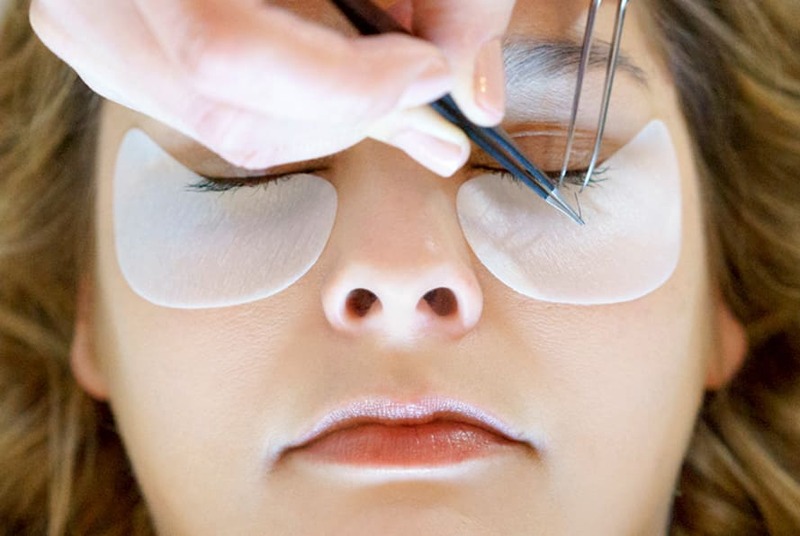 From Personalized Facials to the Most Advanced Light Therapies, Our Corrective Skincare Specialists Can Transform Your Life From the Inside Out! 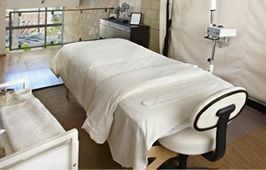 The private Hollywood 2,200 square foot loft of Touch of Faith Aesthetics sets the stage for some of the most sought-after facials in Los Angeles. 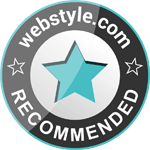 We are a skincare oasis that takes pride in bringing transformative results to our clientele. 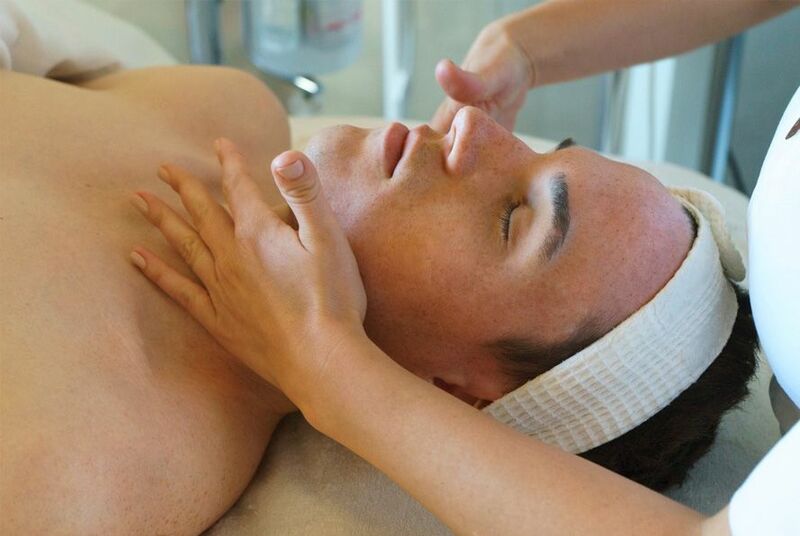 We provide a variety of facials and skincare treatments. The LED light facial that we offer is one of the most sought-after facials in the world, and is even used by NASA. 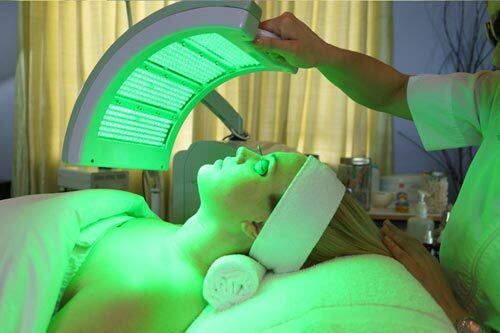 Our LED facial uses five clinically proven wavelengths of UV-free LED lights. 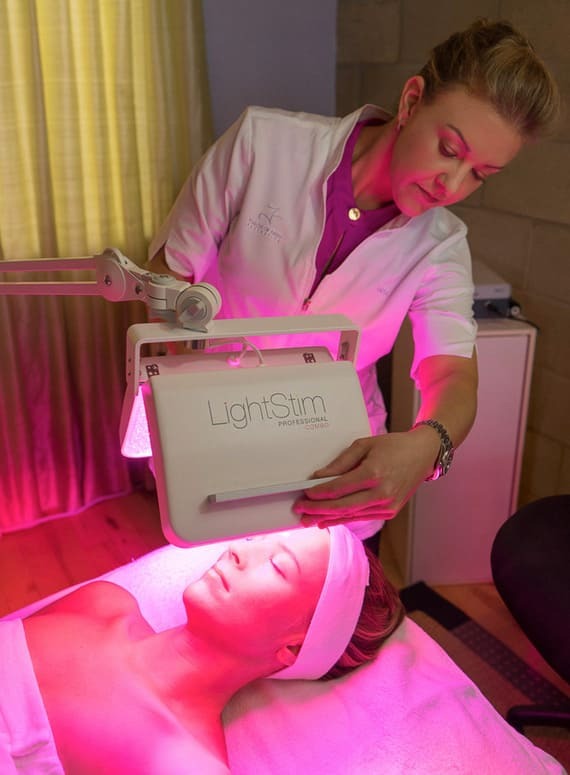 These LED lights are the ONLY FDA cleared and approved LED lights that boost collagen production, as well as treat existing acne. 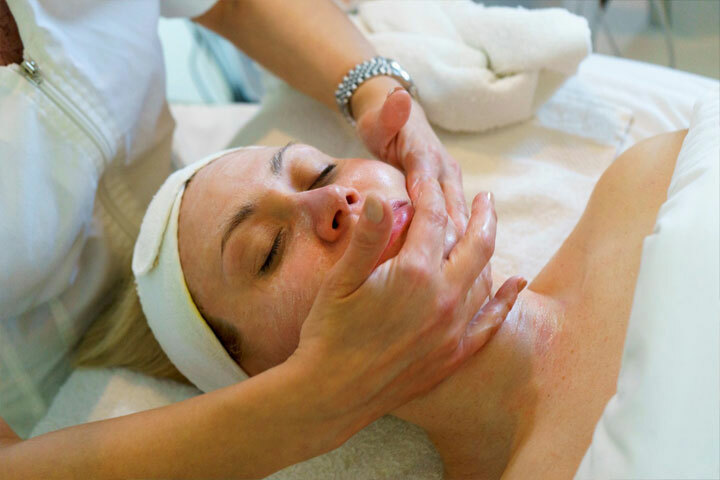 Overall, the benefits of this facial are one that should be experienced individually. We understand that everyone and their skin are different, which is why our facials at Touch of Faith Aesthetics are completely unique and customized each and every time. 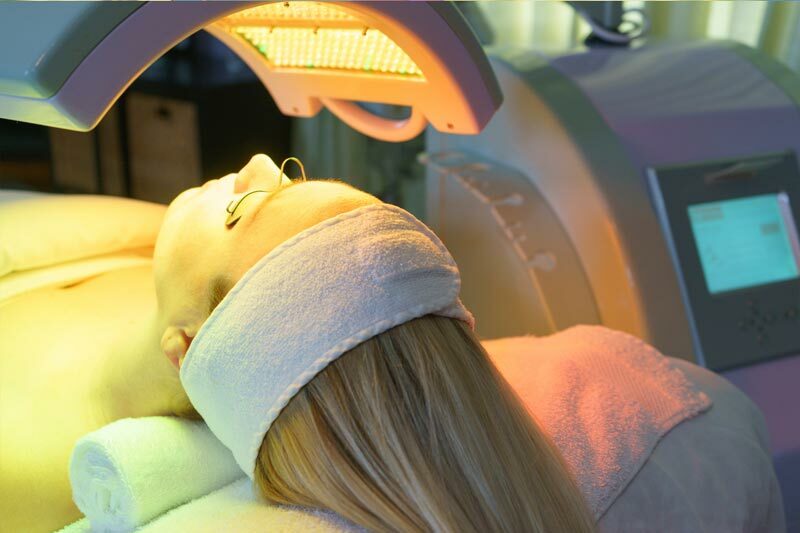 Everyone’s skin has different needs that are constantly changing and must be addressed accordingly. 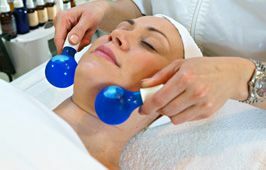 All treatments at Touch of Faith Aesthetics are customized to fit exactly what you need at the time of your treatment. 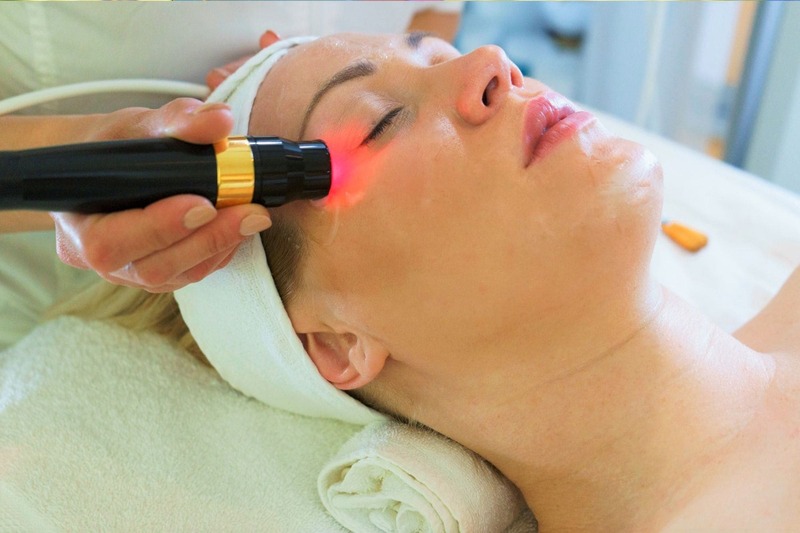 The Sapphire 3 Dermabrasion with LED Light therapy is one of our most intensive treatments. 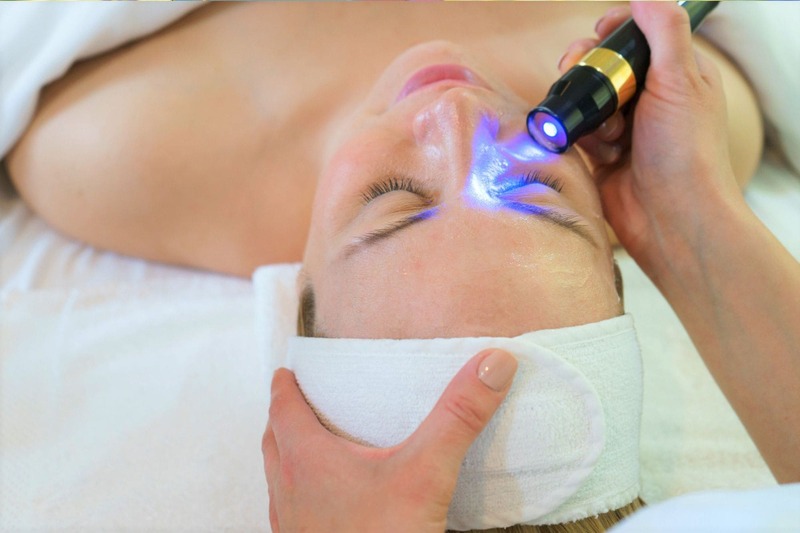 This cutting-edge technology offers complete skin resurfacing using a sapphire encrusted tip that evens out skin tones, lightens hyper pigmentation, and smooths fine lines and wrinkles. 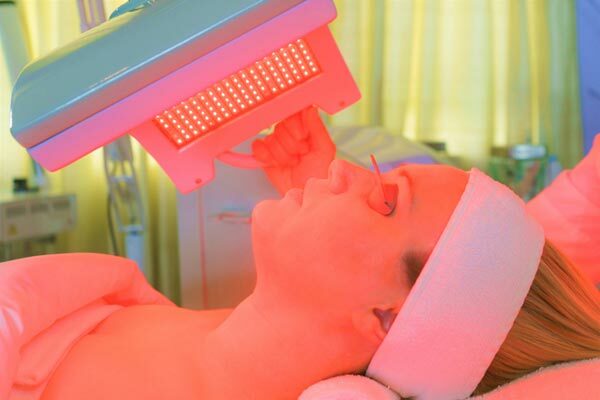 The resurfacing is then followed up by a red monochromatic light that stimulates the production of collagen, while lightening dark spots on the skin. 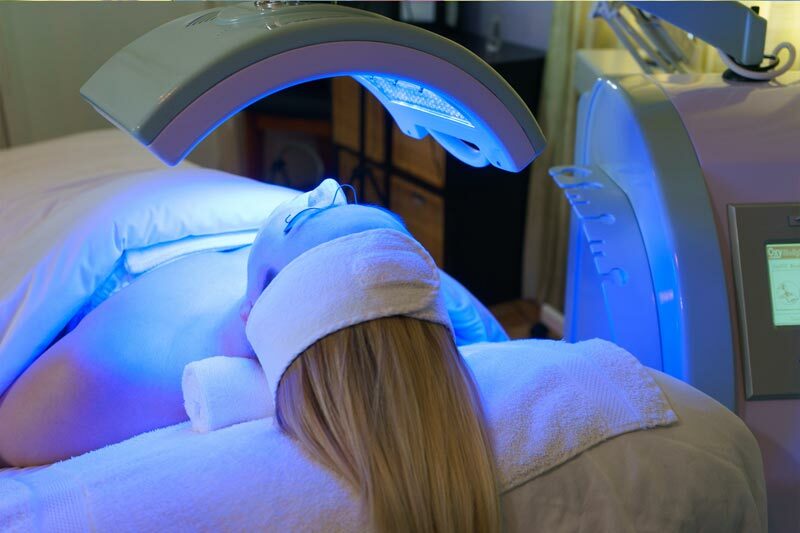 Lastly, the Blue LED creates a singlet of oxygen in between the layers of the skin which then inhibit acne-causing bacteria to form. OxyBiolight® Photo Dynamic Therapy w/Oxygen offers cutting edge, state-of-the-art skin refinement for significant and dramatic improvement correcting your skin's fine lines, acne, scars, rosacea, inflammation, hyperpigmentation, enlarged or clogged pores, sagging skin, and lymphatic drainage through a choice of 7 different color medical grade LED's that are infused with pure oxygen. Red: Stimulates collagen promoting skin’s elasticity and firmness. Five times stronger than any other Red Light Spectrum. 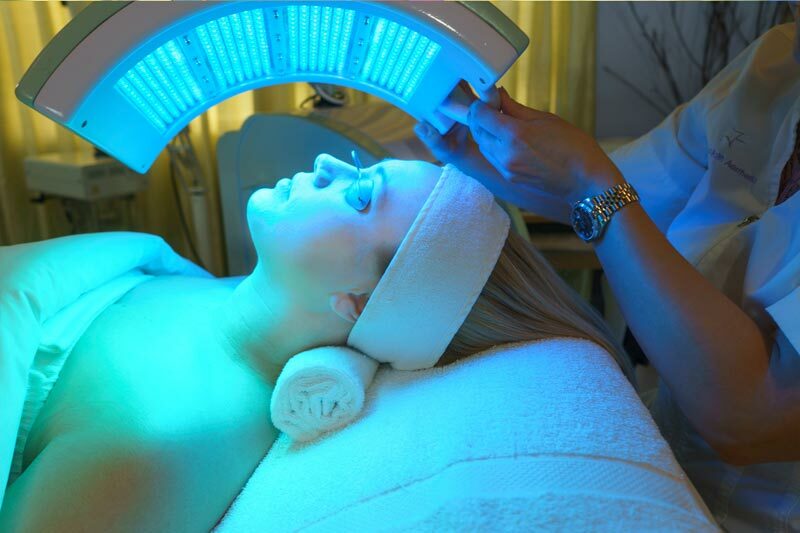 Blue: The latest solution for treating the bacteria that causes acne. Produces an extra molecule of O2 which creats an environment where acne bacteria are unable to survive. Yellow: Reduces visible redness associated with rosacea and other skin conditions. Powerful anti-inflammatory properties. Helps remove toxins by stimulating lymphatic drainage. Green: Inhibits melanin and over active pigment producing cells in the basal layer of the skin. Reduces and lightens hyperpigmentation. Delivers radiance and even skin tone. Indigo: Helps to counteract red, inflamed skin. White: Used for regeneration and completely rebalancing the skin. Violet: Helps to control bacteria and clear acne. * White and Violet are not visible to the naked eye.